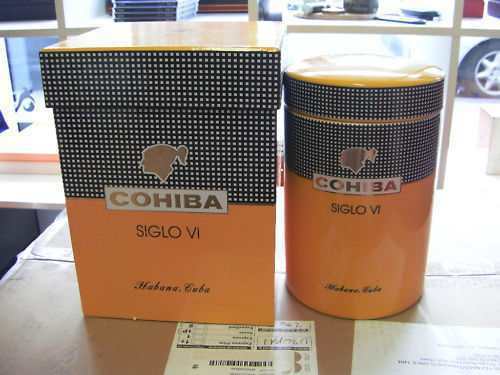 Highly awaited by aficionados worldwide, the Cohiba Siglo VI Ceramic Jar has just hit the Swiss market. 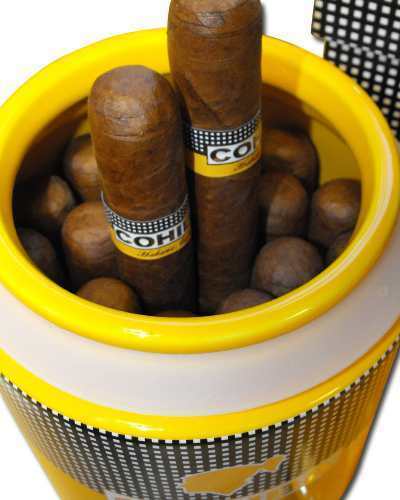 This Habanos Edicion Limitada commemorates the 45th anniversary of Cohiba, and was made in a unique format specially selected for this occasion. 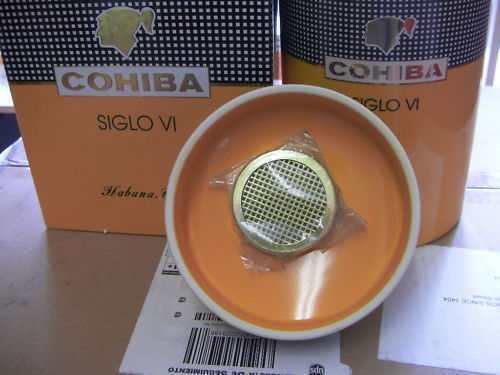 These 25 Habanos (52 ring gauge x 6 inchres) with a Golden wrapper dressing have been made totally by hand using a selection of the finest tobacco leaves (top leaves of the Tapado – shade grown black tobacco plant) found in the plantations of San Juan y Martínez and San Luis in the Vuelta Abajo region of Cuba. Produced in very limited quantites. What a journey. Born in Cuba, moved to Canada, sent to the US and got lost. Traveled to Germany and got lost again. Flew into China and finally into Korea. Very nice ceramic jar to add to my collection of humidors. The cigar had a little kick to it. 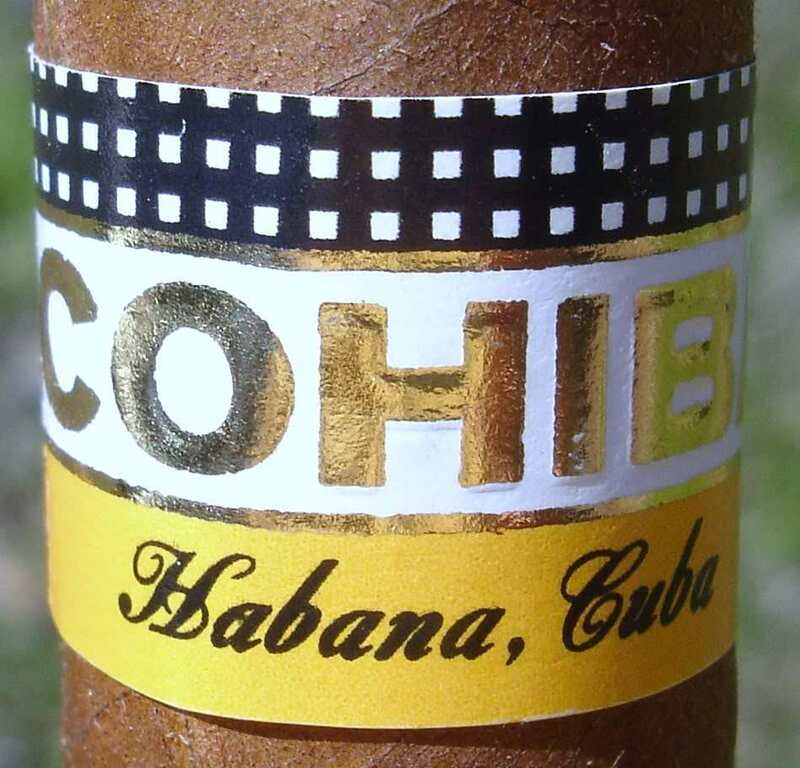 It was a very pleasant cigar and worth the wait. Not a bad price as well. 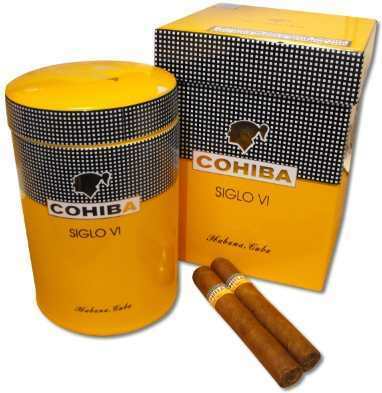 The staff was very nice and seemed to have a general concern when I contacted them about the cigars and what was happening with my order. I look forward to the next time I place an order.